The authentic Yellow Boy rides Again. 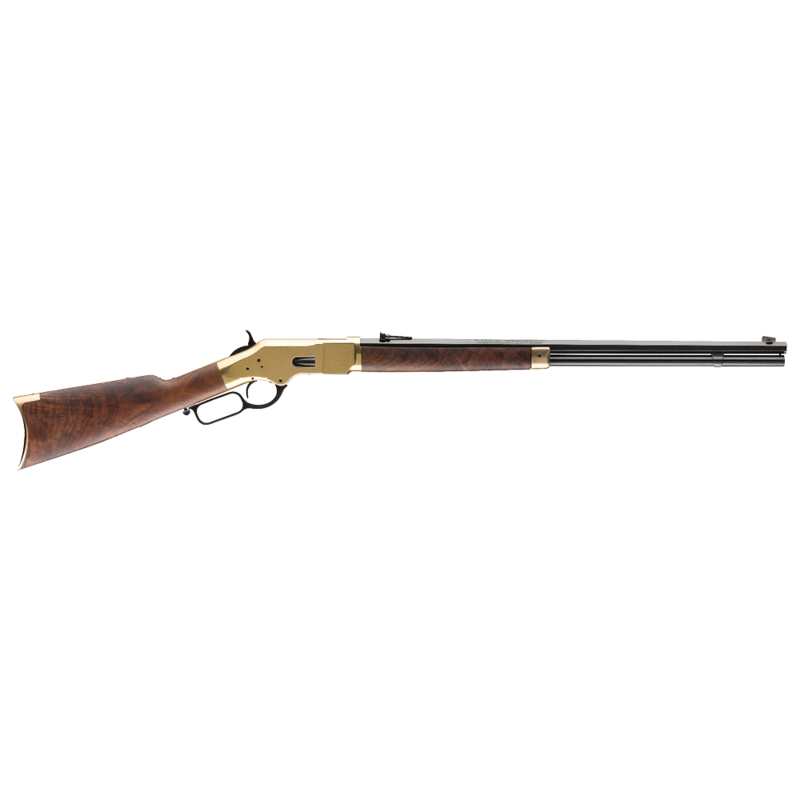 Here’s your chance to own the rifle that started it all — the legendary Winchester® Model 1866 “Yellow Boy.” It has been a long time since a brand new version of this classic beauty has ridden the range. 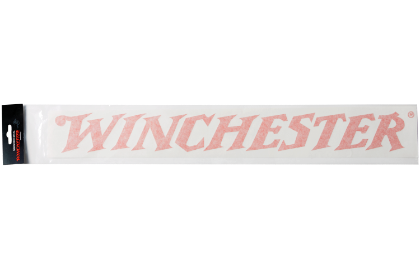 It is a true Winchester through and through. The first. The authentic. 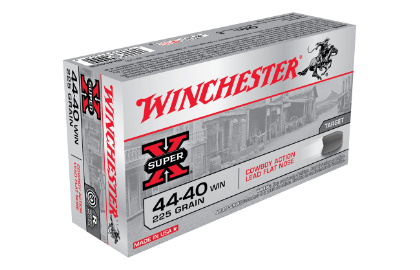 Model 1866 lever-action was the very first rifle to wear the Winchester® brand. 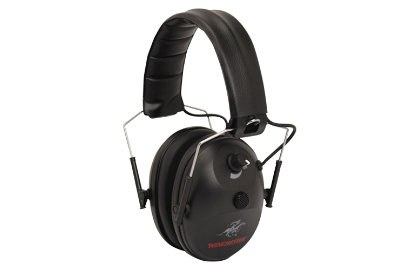 Its bright brass receiver was the basis for the nickname of “Yellow Boy." 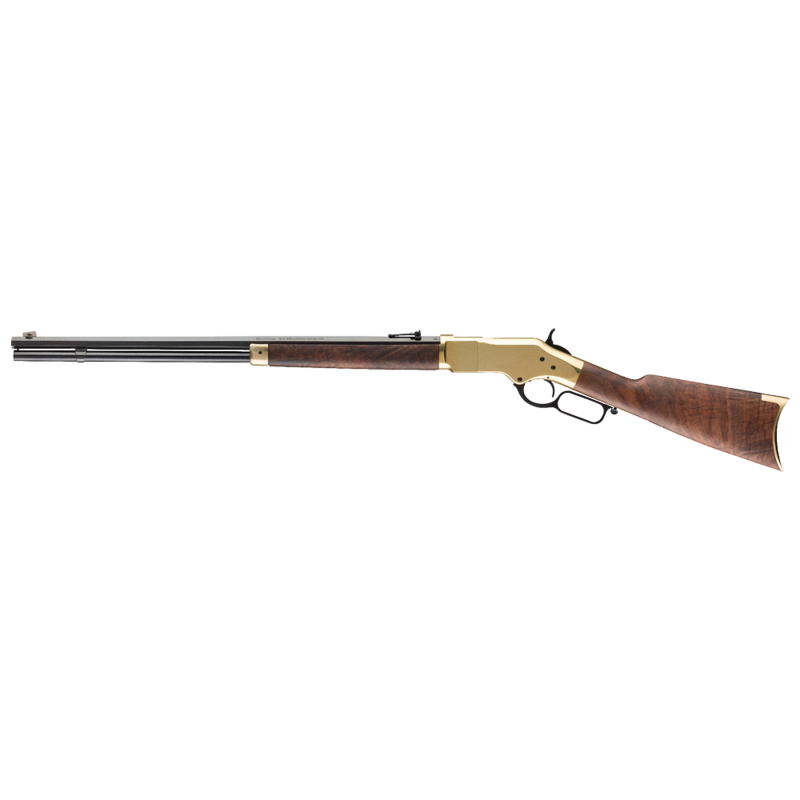 This legendary rifle is now available from Winchester® Repeating Arms in a new Grade I Short Rifle. 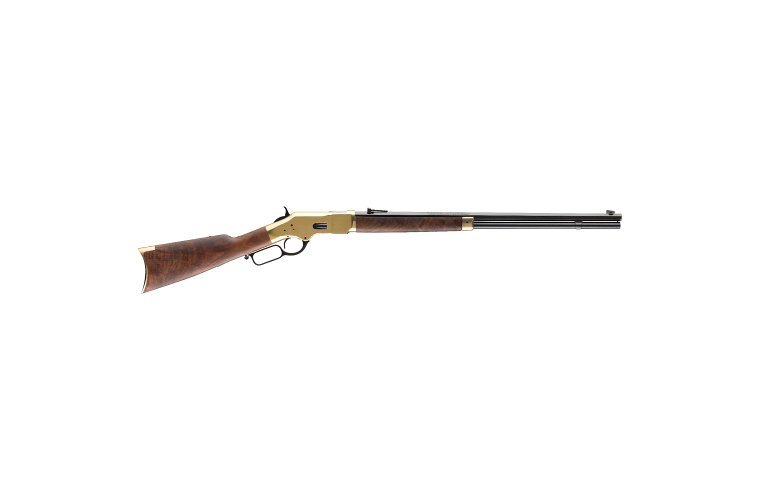 This makes the “Yellow Boy” experience readily attainable for cowboy action competitors, hunters, casual shooters and everyone who enjoys spending a day at the range with a genuine Winchester lever-action classic. 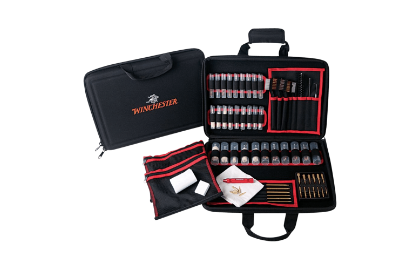 Special deluxe version of the real original Winchester. Grade V/VI walnut straight grip stock, polished brass receiver, blued octagon barrel, open top ejection port, folding ladder rear sight with Marble Arms gold bead.